Via Smooth is a fresh new look in everyday paper. First of all, it's smooth and silky. So it feels good to the touch. Secondly, it's got heft. Substance. It's a solid sheet. Add to that a fresh new palette of fun colors, and you've got the new go-to paper. How does it print? Like a dream. Stable and reliable while printing: digital, laser printing, inkjet printing (laser and inkjet in writing and text weights up to 70lb. ), offset - it's all the same to Via Smooth. That's why it's got an electronic printing guarantee. Plus Via Smooth is an eco-warrior. It's made with 30% post consumer waste fiber (except Pure White), and is produced with wind-generated electricity. So let's see: Via Smooth feels good, looks good, prints good, and makes you feel good. Man, that's good! 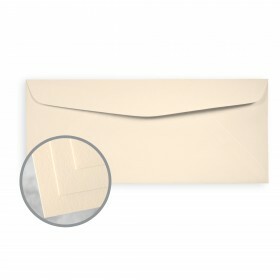 This extraordinary smooth surface also comes in matching envelopes. Mohawk Via Smooth Papers are easy to print on when following these simple hints. It is recommended to pre-test all printing procedures prior to press time to ensure the desired results are achieved. Print Mohawk Via Smooth like any conventional uncoated paper. We recommend heat resistant, wax free ink if you plan to follow lithography with xerographic or laser printing technologies. 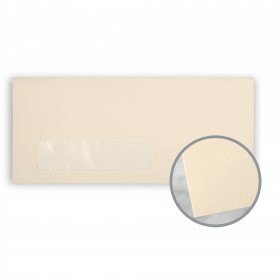 A slight increase in printing pressure may help the ink cover the texture well. Keep Mohawk Via Smooth products wrapped until the moment of printing. 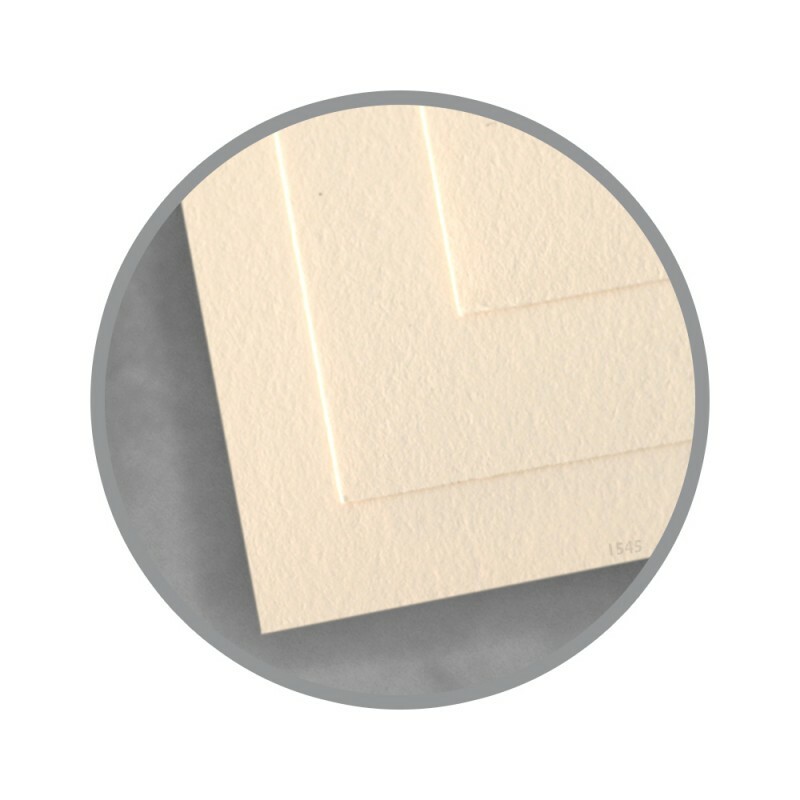 It is essential to let the paper acclimate, for a minimum of 24 hours – longer during cold weather – in the press room while still wrapped in mill packaging. Keep Mohawk Via Smooth products covered during drying, between passes and prior to any finishing work. Pressroom conditions should be as close as possible to 68 degrees, and 45-60% relative humidity. To properly score and fold Mohawk Via Smooth, use a rounded channel score with a 2 point rule and a 0.040" or 0.050" channel matrix. Score with the grain, using a light letterpress score for maximum control. On large projects with less stringent quality requirements on-press litho-scoring may be acceptable. Fold into the bead of the score. Mohawk Via Smooth is suitable for all standard binding processes. It is important to plan for proper grain direction in all binding applications. Grain direction should run parallel to the spine for optimum results. Via Smooth in 8 ½ x 11 and 17 x 11 sizes of 24 lb writing has Mohawk’s electronic printing guarantee. Most Mohawk papers are engineered for high-performance on both offset and digital printing equipment. 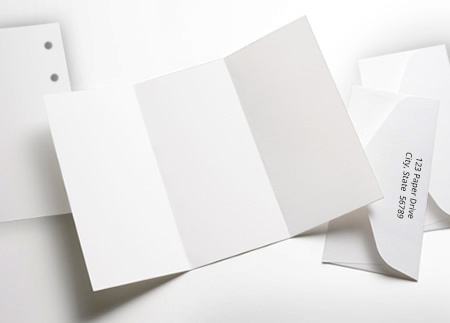 Many applications, such as forms and letterheads, require you to print with offset lithography before subsequent printing in digital equipment. We guarantee our papers for these applications, provided standard industry guidelines for preprinting are followed. Please note that heat-set web offset printing is not recommended for pre-printed shells. The ink manufacturer can provide inks for laser applications. The job will require oil-based heat- or thermal-resistant inks. Inks should withstand 400° Fahrenheit without smearing. Avoid metallic inks as the metallic flakes can build up on the fuser rollers. Fluorescent inks are also not recommended. Minimizing ink and water on press should help reduce the possibility of wavy paper. 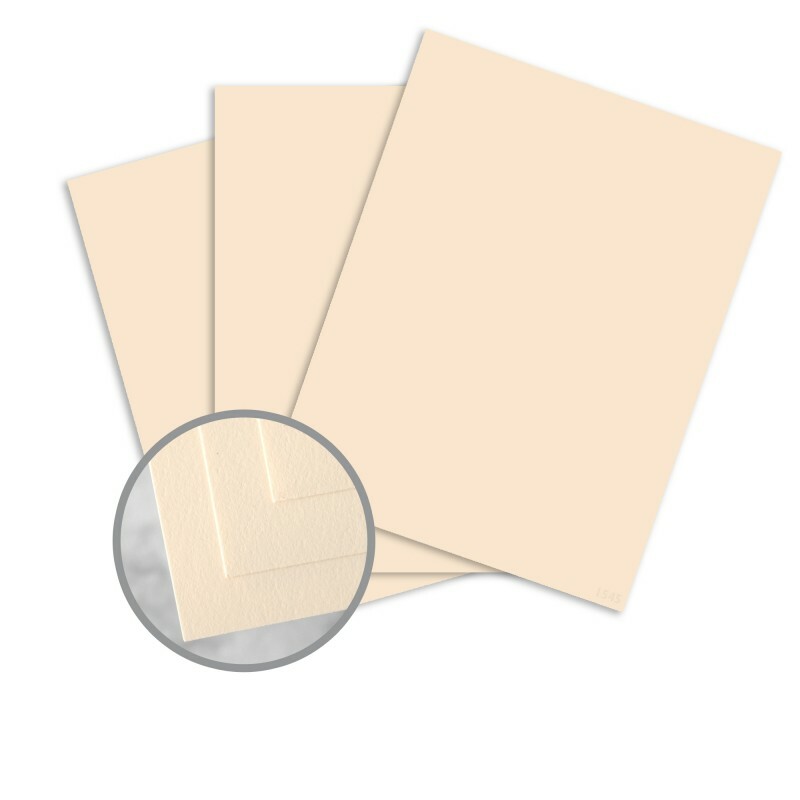 If planning to imprint just one side of the preprinted form, print and pack so that the top (felt) side is imaged. For twosided copying, the bottom (wire) side should be imaged first. 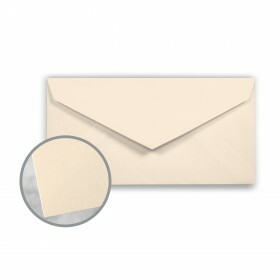 Note: Mohawk papers are packed felt side up in cartons and reams. Care should be given when specifying relief processes, such as thermography, engraving, foil-stamping, and embossing as they may damage your equipment and cause jams. Prevent tight plastic shrink-wrapping as it will curl edges and corners, leading to jams. Packing with chipboard is preferable. After wrapping, store preprinted material for 10 days before using to ensure completely cured ink and acclimated paper. 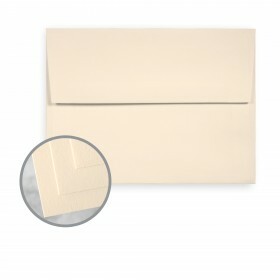 Store paper at 50% relative humidity and 70° Fahrenheit. End of Preprinting guidelines. Used with permission.